Betty J. Latham, age 86 of Massillon, by the mercy of God, her suffering has ended and went to be with the Lord on Sunday, November 18, 2018. She was born July 10, 1932, in Deleware County the daughter of the late Albert and Vada Crottinger. Betty retired from Massillon State Hospital after 22 years of service. She loved watching her boys play baseball, and the Cleveland Indians. Betty enjoyed traveling with her husband, playing cards and bowling with friends. She was a good woman, a good mother that kept an immaculate home. Betty was a great cook and lead a responsible life. 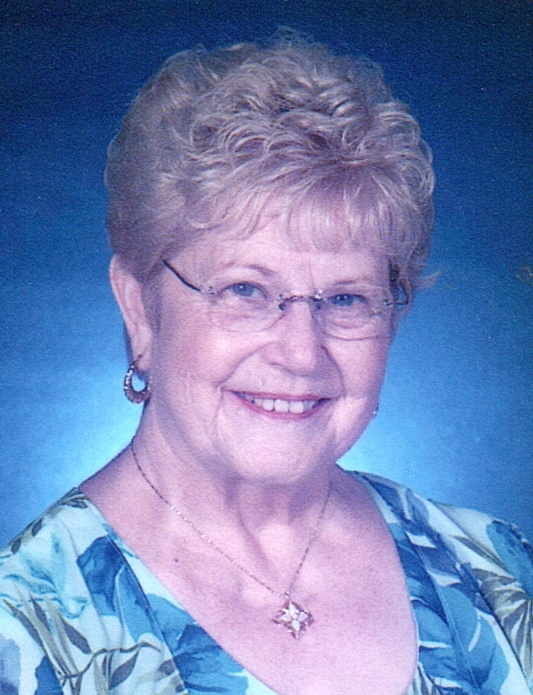 She was always there to help her family, children and grandchildren. Betty is survived by her husband of 70 years, Leroy H. Latham, sons Roger (Chery) Latham and Chad Latham, brother Harold Crottinger, sister Janice Dayton, grandchildren Matthew Latham, Eric Latham and Ryan Latham, five great-grandchildren and several nephews and nieces. In addition to her parents, she was preceded in death by grandson Sean Latham, brothers Donald and John Crottinger, and sister Ruth Phillips. There will be no calling hours. Graveside services will be held on Monday, November 26, 2018 at 1:30 P.M. at East Greenville Cemetery. In lieu of flowers donations may be made to American Diabetes Assoc. or American Heart Foundation. Condolences to the family may be made here at this site.